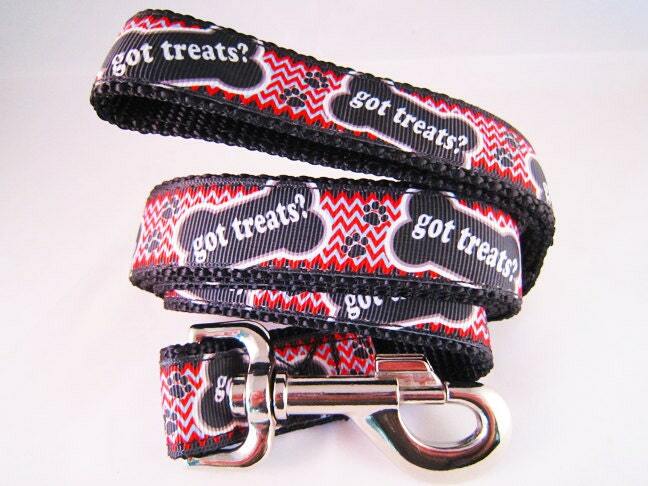 Select this option to get a leash that matches any collar you order! This is available for most of our 1-inch width collars. This will be the same color, material, and design of your collar and will be made with a thick handle stitched in 9 rows, to be sure it is extra sturdy, and a metal Swivel Snap Hook. This listing is just for an add-on. 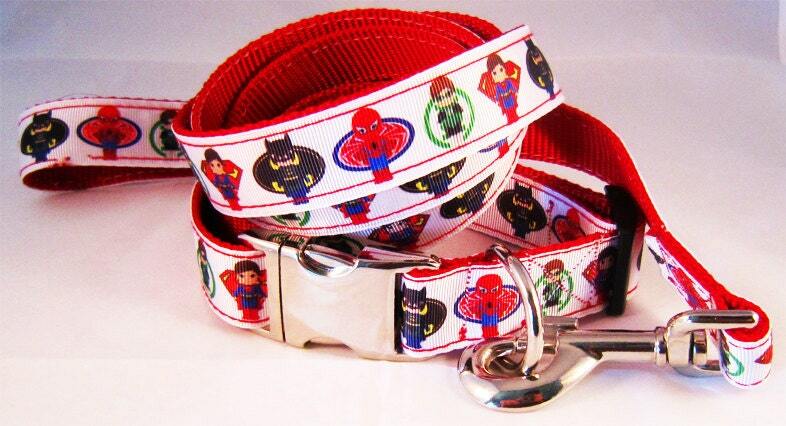 It allows me to match a leash to an ordered collar. 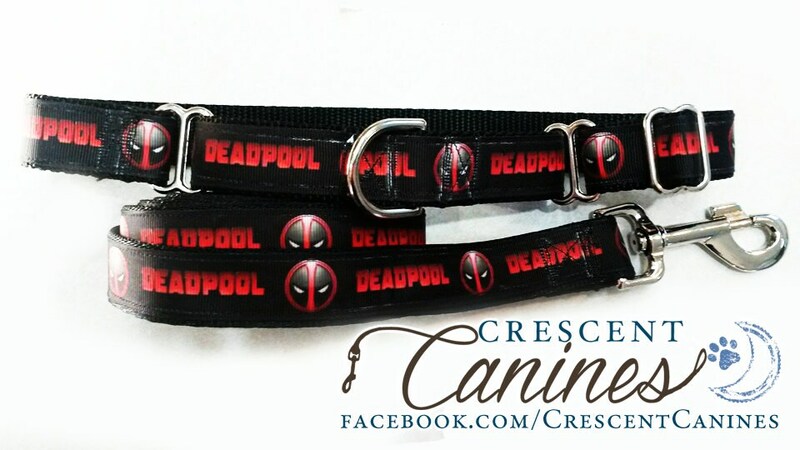 Custom made leashes are available for MOST collars! if it does not say Leash Upgrade Available then I do not have enough material. This is a great addition to the set! The collar and leash were perfect! It looks amazing! Thank you so much!